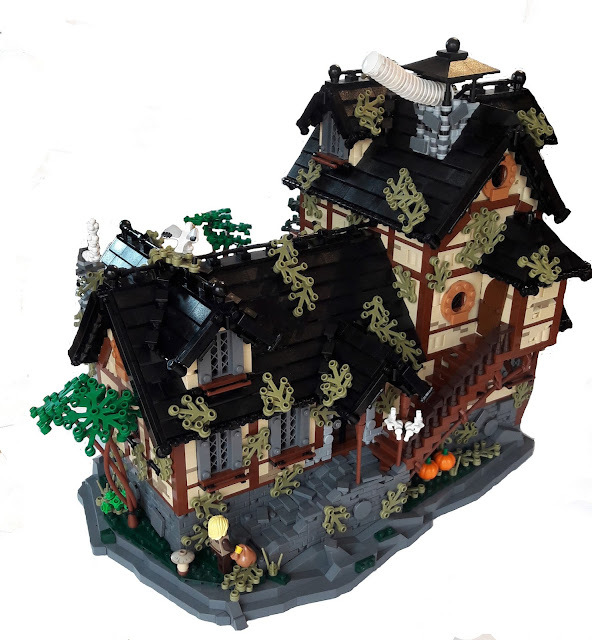 LEGO Fan and flickr.com member Robert Maier created a perfectly textured MOC named Huntersmann Inn with well-known techniques. His color scheme is simple but effective. I mostly liked the rocky pathway to bacdoor entrance of the building.